We are conducting a ground breaking study into water fluoridation across Cumbria called CATFISH (Cumbria Assessment of Teeth – a Fluoride Intervention Study for Health). The CATFISH project has come about following the resumption of fluoridation in Cumbria after a break of several years. Fluoridation in West Cumbria was temporarily suspended to allow essential maintenance to be carried out at two water treatment works at Cornhow and Ennerdale. Following maintenance, fluoridation resumed at both sites in the autumn of 2013. This will allow researchers to carry out high quality research comparing rates of decay among children starting primary school this year who are drinking fluoridated water with children of the same age in non-fluoridated parts of Cumbria. Their teeth will be checked in the first year of primary school (Reception class) and again at seven and 11 years. The study will also look at babies in the two areas. From September of this 2014 children born in the area whose mums will have had fluoridated water while pregnant and who will themselves have fluoridated water from birth – will be compared against those in North and East Cumbria where water doesn’t have fluoride. Parents of these babies will be asked to fill in questionnaires every six months and the children will have their teeth examined at the age of three and five. Parents of new babies will be asked to get involved by researchers at the hospitals and in the community while families of older children will be contacted through schools. We encourage you to contact us if you have any questions about the study or if there is anything that you are unsure of. We aim to provide as much information about the study as we can to ensure that all questions are answered and that everyone is fully informed. 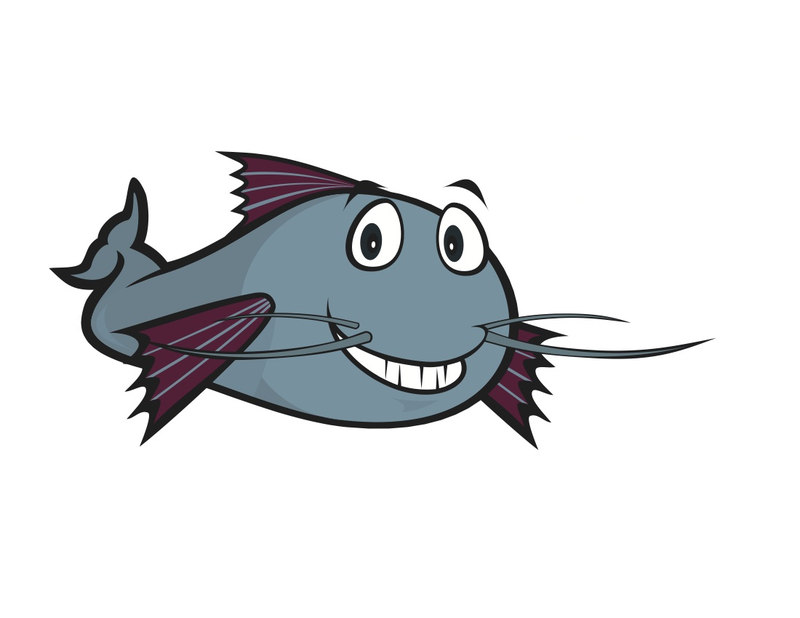 If you would like to speak to a member of the CATFISH research team please contact us using the details on the contact page.